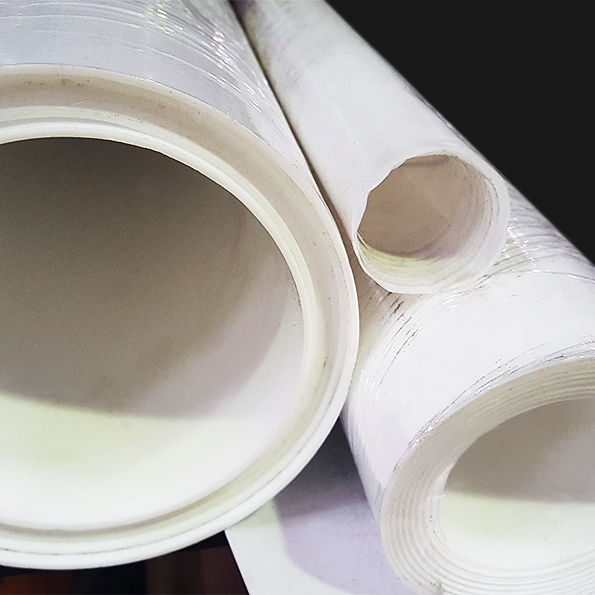 Tetron X (expanded PTFE) is a large gasket sheet produced from 100% pure, multi-directional expanded PTFE. Universally employable gasket sheet for all applications. It is suitable for all types of flanges, nearly all media, a wide temperature range and for applications with the toughest demands on purity. It is inherently clean and non-toxic. Gaskets of multi-directional expanded PTFE have exceptional mechanical strength which allows operation with minimal creep at elevated temperatures. The excellent malleability of Tetron X (expanded PTFE) sheet makes repairing of small damages and/or irregularities of the sealing area (flange surface) unnecessary. 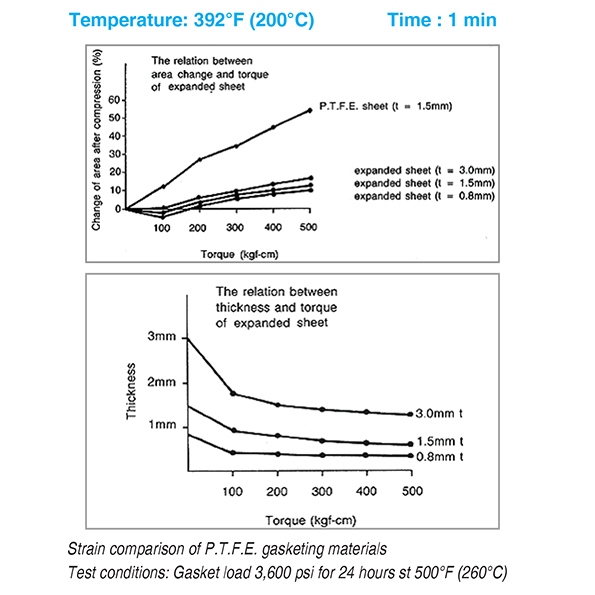 Gaskets cut from Tetron X (expanded PTFE) sheet are dimensionally stable, i.e. they do not get wider when compressed. This allows narrow flange faces to be sealed. Tetron X (expanded PTFE) sheet is quick and simple to install. The used gasket can be removed easily and without residue.